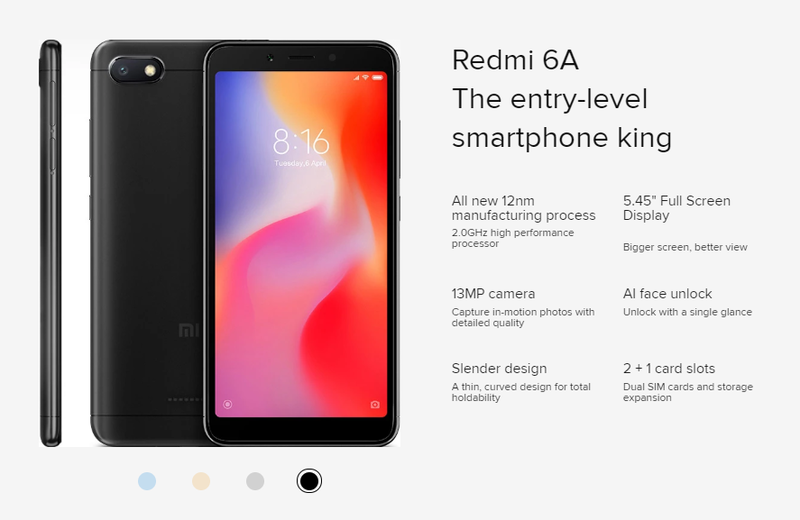 Xiaomi will launch REDMI 6A smartphone in the Indian market on 5th September which will be an under 7k smartphone. 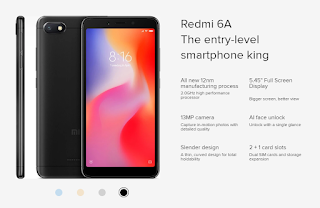 Let's have a look at the specifications of Redmi 6A smartphone. It will come with 2GB RAM and 16 GB of Internal storage and it can be expandable via MicroSD card up to 256 GB. 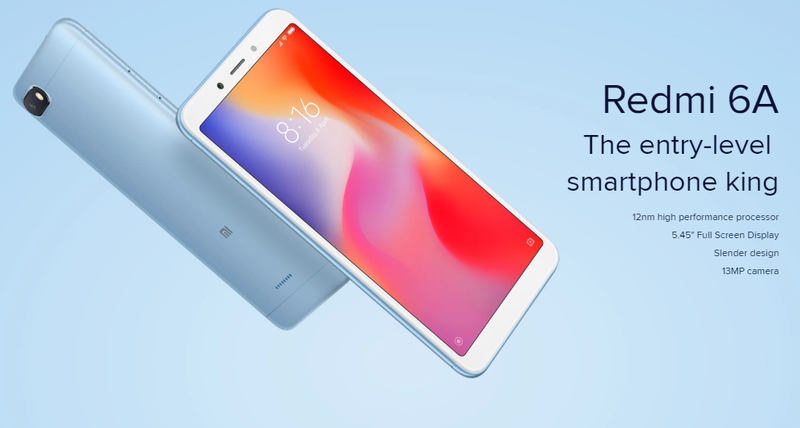 Redmi 6A will come with a 5.45”(720x1440 pixels) full-screen HD+ IPS display with 18:9 aspect ratio. We will see a MediaTek Helio A22 processor with this smartphone. MediaTek Helio A22 is a 12nm quad-core ARM Cortex A53 processor which is clocked at 2.0 GHz with LPDDR3 and LPDDR4x memory controller and the GPU is IMG PowerVR. HDR, beautify, age recognition and face unlock. It will come with 3000mAh battery which can give you a day battery life in normal usage easily. 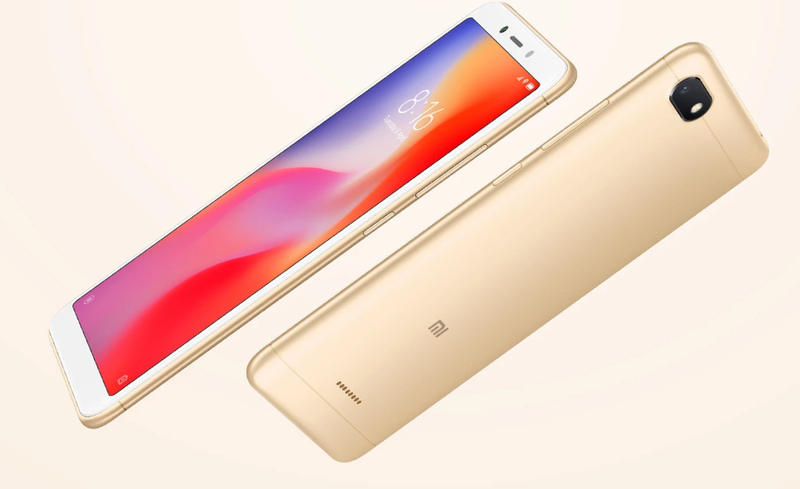 In terms of connectivity it will support Dual 4g volte and in slots, u can use two nano sim cards and a MicroSD card and volte HD calling support in primary sim card slot. In term of the wireless network, it supports 2.4G wifi/wifi direct and it supports blutooth 4.2 and it also supports 802.2b/g/n protocol. It terms of sensors we will see proximity sensor, compass, accelerometer sensor, vibratation motor, and ambient light sensor. It will be available in black, gold, dark gray and blue colours.